6 Bags Of TopSpec AntiLam To Giveaway! TopSpec AntiLam is a pelleted multi-supplement designed to provide 5-way nutritional support for those prone to, being treated for, or recovering from laminitis. 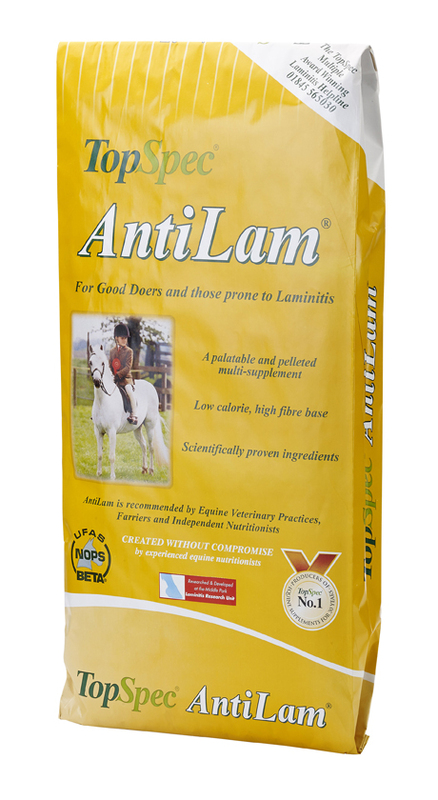 AntiLam is used and recommended by nutritionists, vets and farriers. Long-term trials at Middle Park Laminitis Research Unit have shown that horses and ponies on restricted/poor grazing do not gain any weight when fed AntiLam. It can also be used very successfully as part of a calorie-controlled diet when weight loss is required. AntiLam should be fed on its own with forage. The forage can be in the form of late-cut, low-sugar, hay and/or unmolassed chops e.g. TopChop Lite, or controlled grazing, or a combination of these, depending on the individual circumstances. Additional MOS (mannan oligosaccharides) to support the yeast and boost the immune system. 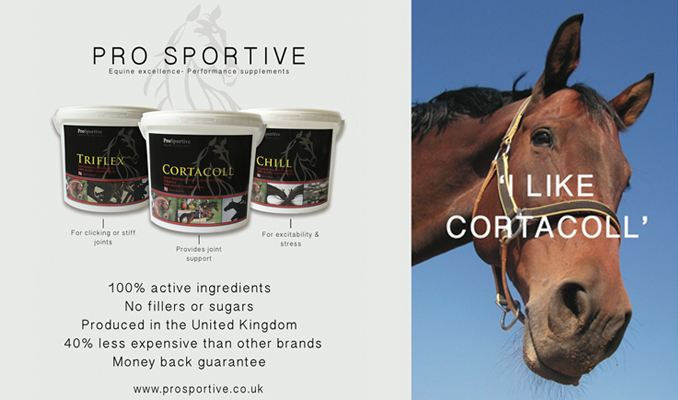 A top spec broad-spectrum supplement, vital for horses and ponies on a restricted diet. Generous levels of anti-oxidants including vitamins A, C and E plus selenium to neutralise the excess free-radicals that have been increased by stress.